The organizers of Kigali Fashion Week (KFW) and Rwanda Cultural Fashion Show (RCFS) have sealed a partnership deal to promote the Rwandan fashion industry, reported New Times. According to the newly signed agreement, the two firms will co-host several fashion-focused events like Common Wealth fashion calendar (set to take place from July 15th to 18th, 2015), and the November, 2015 instalments of KFW and RCFS. 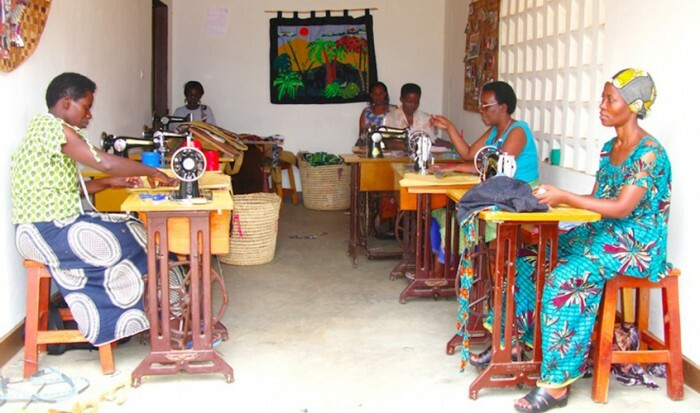 Apart from jointly organising the year-long events, which will see creations from boutiques and brands across South Africa, Ethiopia and Rwanda, the companies also plan to launch the Rwanda Fashion Council sometime in July 2015. Debuted in the end of 2012, Rwanda’s first-ever sartorial fest ‘Kigali Fashion Week’ marked the entry of coming of age Rwandan style and fashion into the world’s official fashion map. Nearly twelve designers from across the African continent, including Silas Anditi, Suhaa Schmitz, Gloria Wavamunno, Ruqaiyah Johnson and Lucy Rao, featured their colourful and vibrant creations at the inaugural fashion show. Organized by the local company House of Fashion, the introductory event was co-sponsored by The New Times, Workforce Development Authority, Bamboo Restaurant and the Ministry of Sports and Culture.